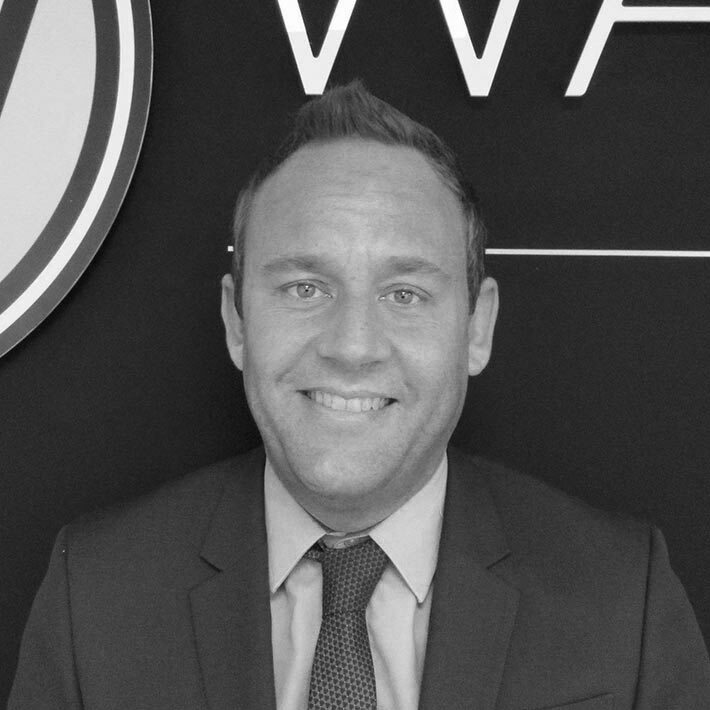 Wainwright Estates is a family run independent estate agents based in Waterlooville’s up and coming Boulevard. 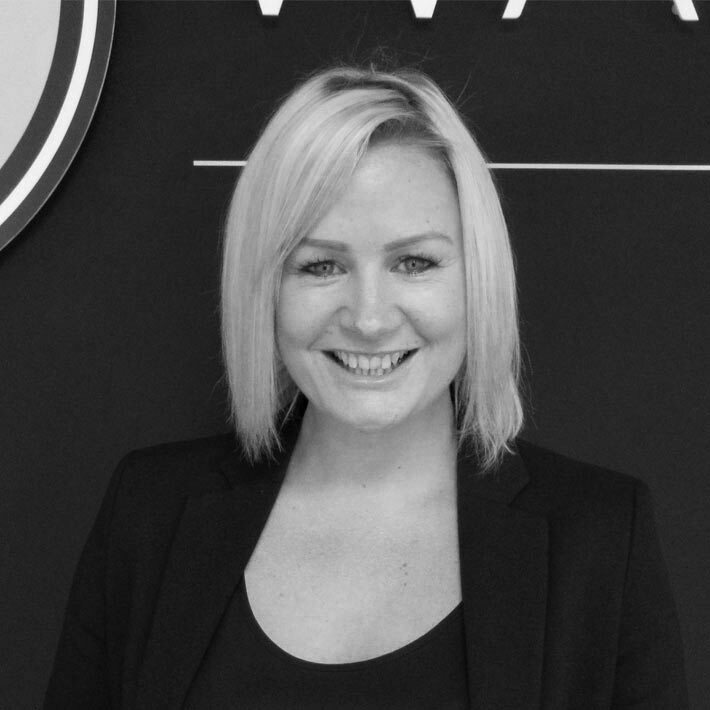 Having both worked within the property industry for over 13 years and having worked for both corporate and independent estate agents, we now feel this has given us the perfect balance of skills to provide our clients with the highest possible levels of customer service whilst retaining a professional and pro-active approach. Our passion for the industry and the area that we have always lived in made us decide to open up our own agency, bringing with it our own character, making us different from the ‘typical estate agent’. We will utilise modern day marketing tools such as the ever expanding and far reaching social media sites along with the traditional aspects such as a high street office frontage which will enable us to deliver a personal face to face experience which is so important to us. We have always enjoyed both sides of the selling and buying process, not only just the selling of the property but also helping people with their onward move and making it a positive experience to remember. © Wainwright Estates. All rights reserved.